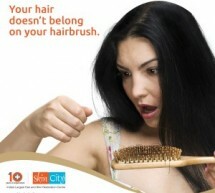 You Are Here: Home » Posts tagged "hair loss service provider"
Understanding the Types of Hair Loss: Check your Symptoms! 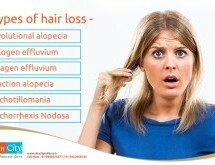 What Is Hair Loss? Are you suffering from hair loss?